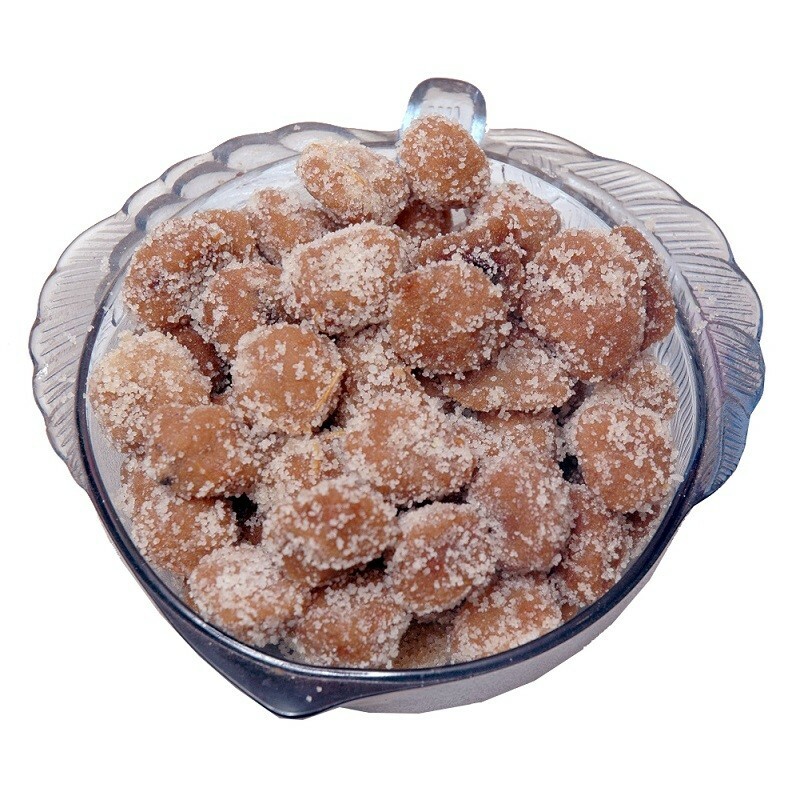 Buy Chatpati Ambli of Mama Mukhwaswala from Ahmedabad online | Authentic Indian Sweet , Savories and Delicacies from the place they originate by Moipot. While ambli (imli/ tamarind) may not be everyone's cup of tea, the pulp when mixed with sugar makes for a fabulous mouth freshener. Relish the chatpati ambli (tamarind) mukhwas by Mama Mukhwaswala by slowly savouring the tangy and sour taste in each bite!